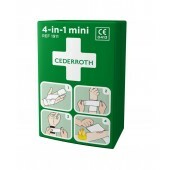 The Cederroth 4-in-1 mini Bloodstopper is a small and convenient sterile first aid dressing especially suitable for injuries to fingers and toes. 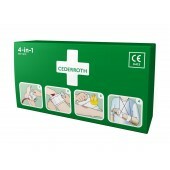 The Cederroth 4-in-1 Bloodstopper is a sterile universal dressing with four different functions. 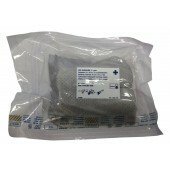 Bonding roll 10 cm x 4m, 2 pcs. Covered Bond 10 x 30 cm. Sterile. Koko 17 cm x 17 cm varustettuna ensiapusiteellä (3 m x 8 cm). 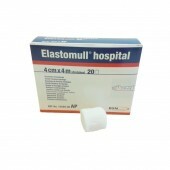 100% Cotton sterile bandage best suited for dry wounds. This purchase includes 100 boxes, each with 10 items. 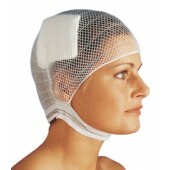 Ready-to-use head bandage. 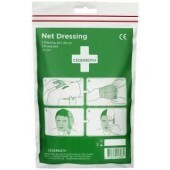 Easy and quickk way to attach head bandages and dressings. Latex-free. 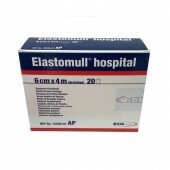 10 pcs / box . 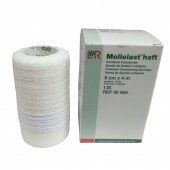 Conforming stretch bandages 4 cm x 4 m. 20 rolls / box. 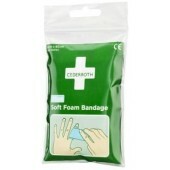 Conforming stretch bandages 6 cm x 4 m. 20 rolls / box. 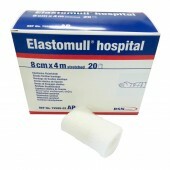 Conforming stretch bandages 10 cm x 4 m. 20 rolls / box. 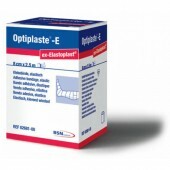 Mollelast Haft on itseensä tarttuva pehmeä elastinen side, joka joustaa sekä pituus- että leveyssuunnassa. Se soveltuu lukuisiin sidoksiin, esimerkiksi olkapää, vartalo, nilkka, ranne, polvi, kyynärpää ja päänsidokset. 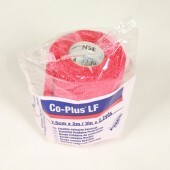 Koko 8 cm x 4 m, väri valkoinen. 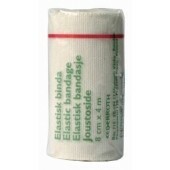 Tarttuva, elastinen, lateksiton sideharso. Käytetään tukisiteenä.